Finding a New "Base Camp"
This life is more about journeys, connections and seeking adventure. I want to continue to see this great landscape that is still so foreign to me. I am still trying to grasp deserts. For some reason going from being a child of the beach to a young adult in the mountains of Vermont- deserts are fascinating and scary in so many aspects to me. I don’t necessarily plan to move to the desert, BUT I want to be able to spend more time there learning and discovering the unique landscapes of our country. I am seeking out and searching for my next “basecamp” I want to live in. I have it narrowed down to an area that will allow me to work, play, seek new experiences and explore. This would put me closer to more friends, and within a day drive to a large variety of places that I want to be able to spend more time exploring and seeing. 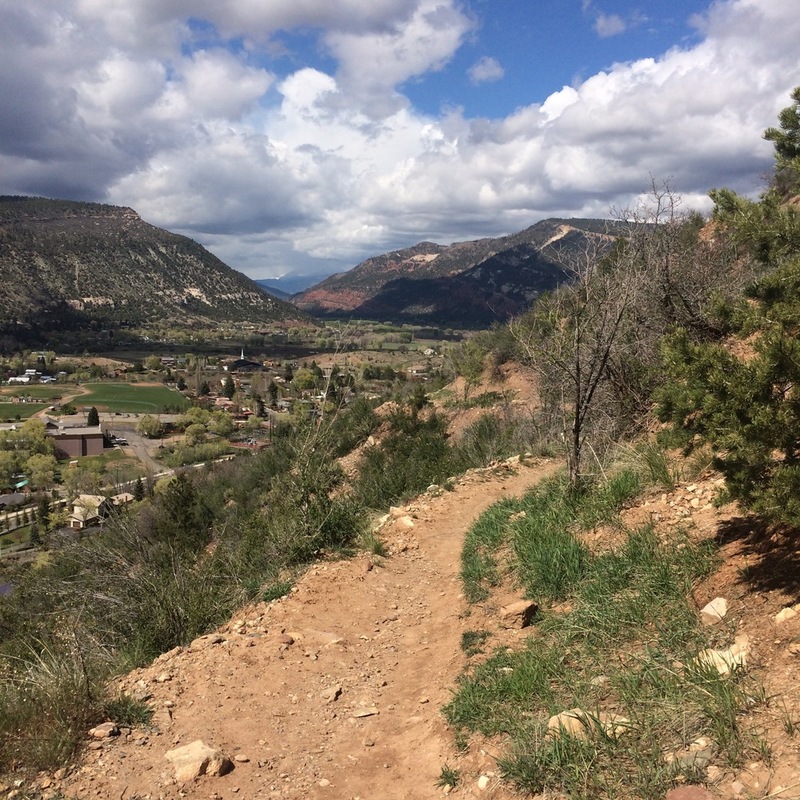 I am looking at and totally in love with The Roaring Fork Valley and specifically Carbondale, CO. From the town, to the mountains and all of my new friends there I have discovered this community of like-minded people that I would love to be around full time. I have tried explaining to Kit, my dog, that she has to drive back across country with me but she has not quite grasped this idea yet. But I fell in love with living out of my Subaru, traveling and seeking out things to explore the world. I am still very curious, wanting to see more. Lusting for bigger, new and different adventures. Vermont is always a very special place in my heart and with my family here as well I will always be back. But I need to spread my wings, travel and seek new adventures. I am 100% unsure of what will happen and where and when but I took a chance on the road trip and I will do the same on packing up to move across the country. But for now I’m going to enjoy the summer that I have in Vermont enjoying the luscious green scenery.